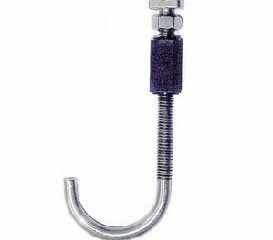 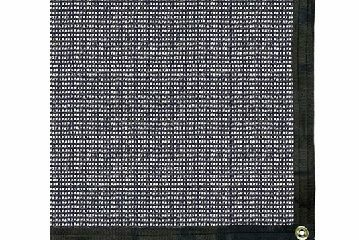 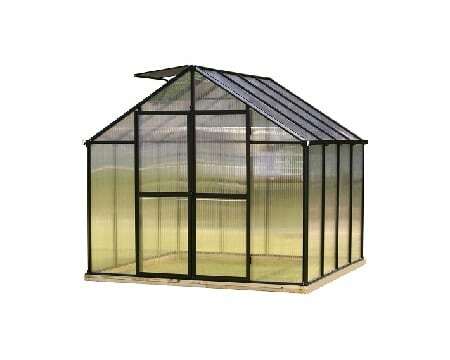 $14,399.00 – $15,998.00 FREE SHIPPING! 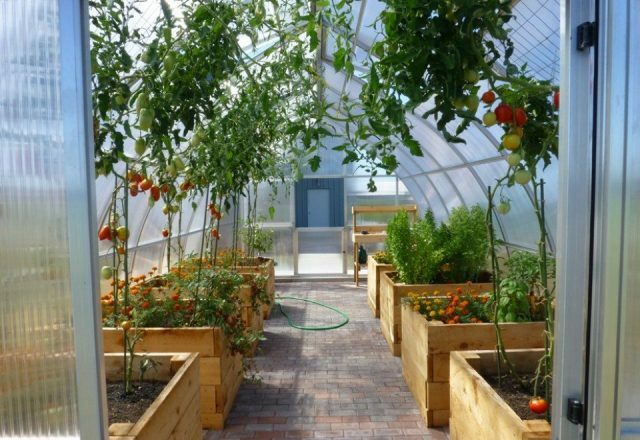 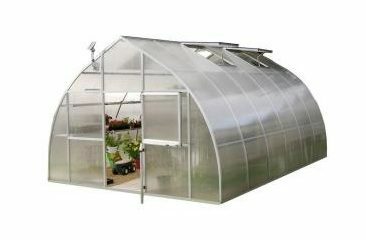 The Riga XL 9 Greenhouse 14′ W x 29′ 6″ L is designed to grow fresh vegetables, herbs, and flowers in the middle of winter. 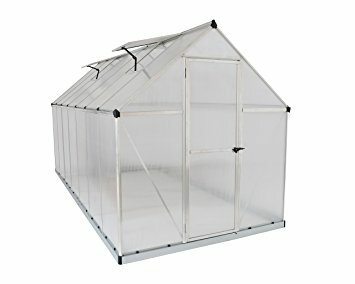 With a combination of strong materials and durable hardware it is by far the strongest greenhouse of its size under $16,000. 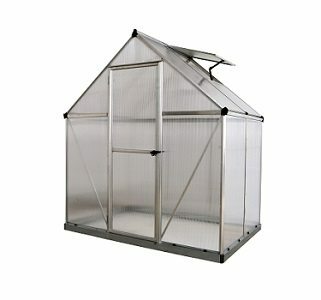 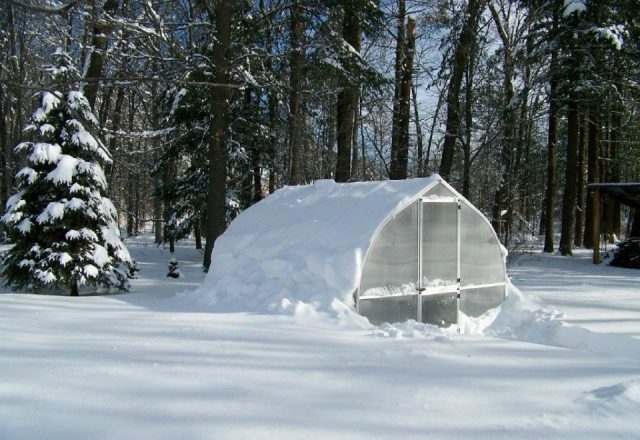 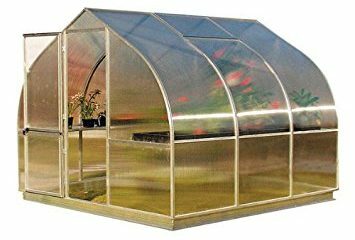 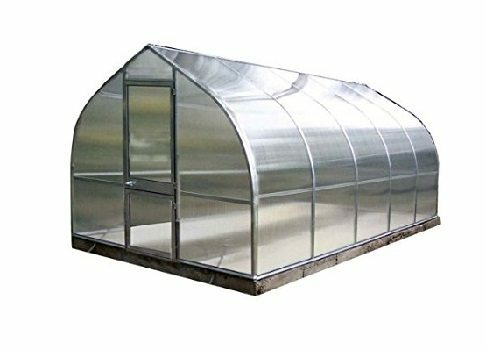 Grow fresh vegetables, herbs, and flowers in the middle of winter with the large 14′ W x 29′ 6″ W Riga XL 9 Greenhouse. 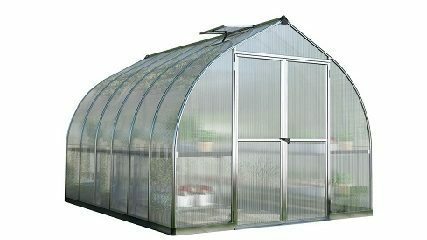 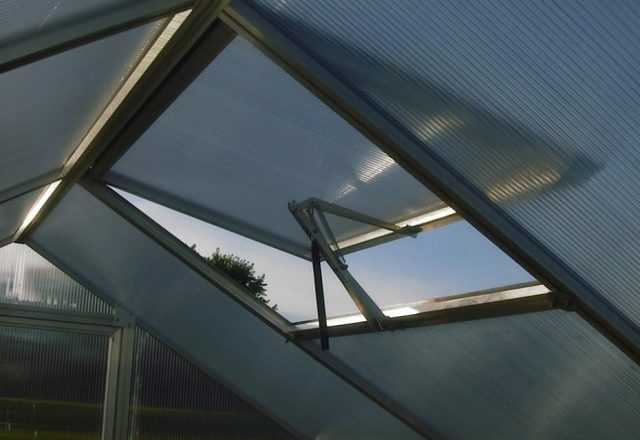 Other greenhouses use less than 8 mm panels, but the Riga XL 9 Greenhouse has 16 mm triple-wall polycarbonate panels. 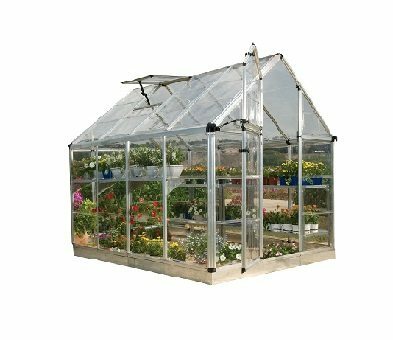 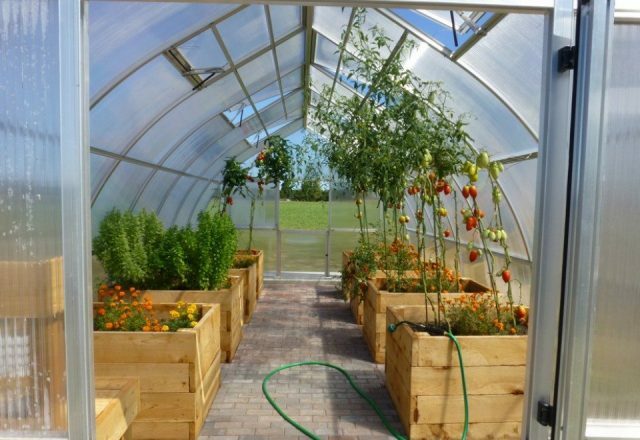 The Riga XL Greenhouse is the largest commercial quality hobby-kit type greenhouse now available in the country designed, engineered, and manufactured in Germany by Hoklartherm, with 28 years experience. 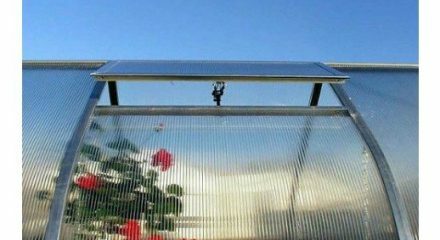 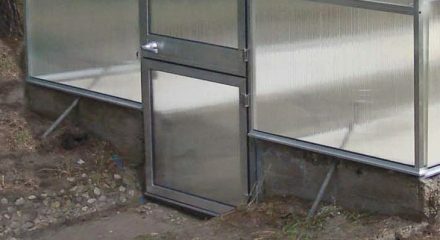 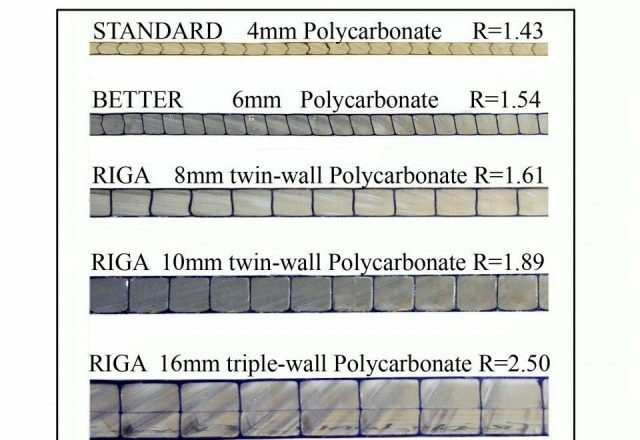 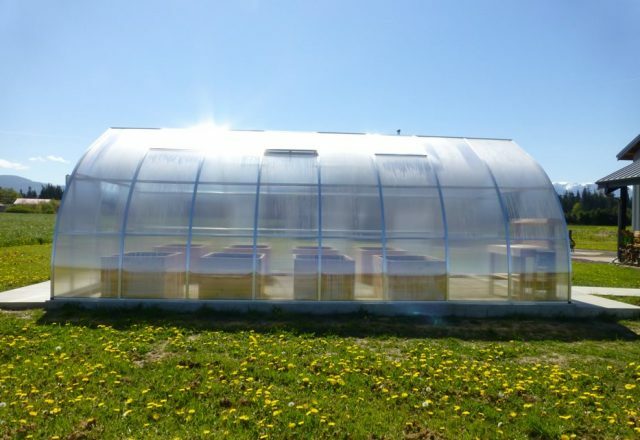 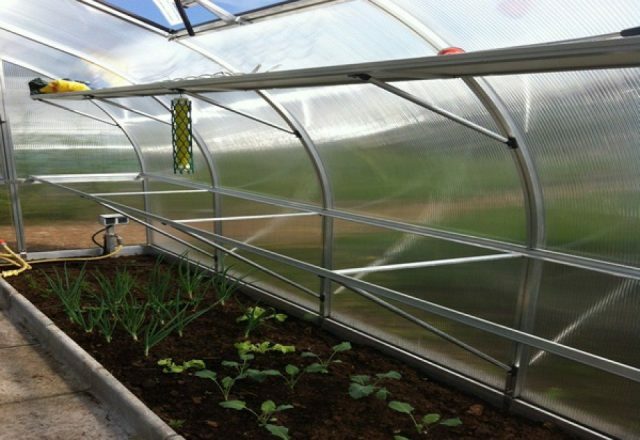 The polycarbonate glazing on the Riga XL 9 Greenhouse is of superior quality than the much more common Polygal or GE glazing. 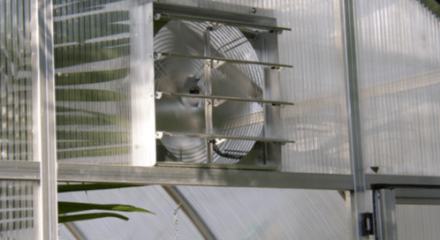 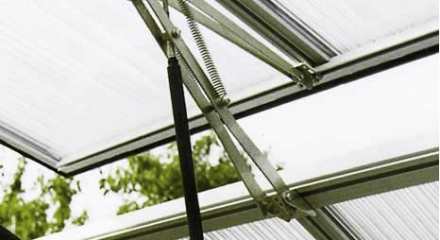 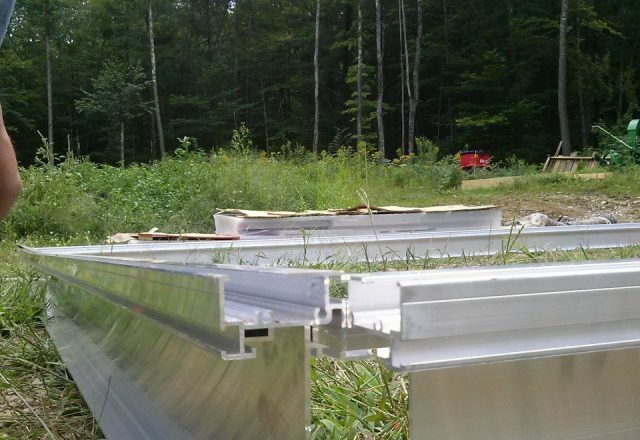 One major advantage of the Riga XL 9 Greenhouse’s construction method is that the frame profiles are permanently attached to each other, so it won’t come loose over time due to wind pressures. 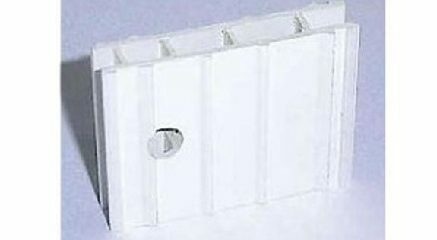 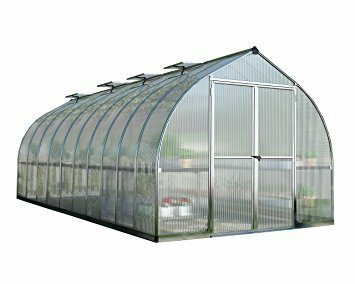 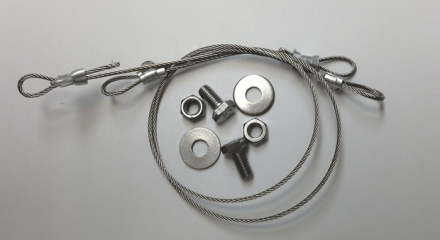 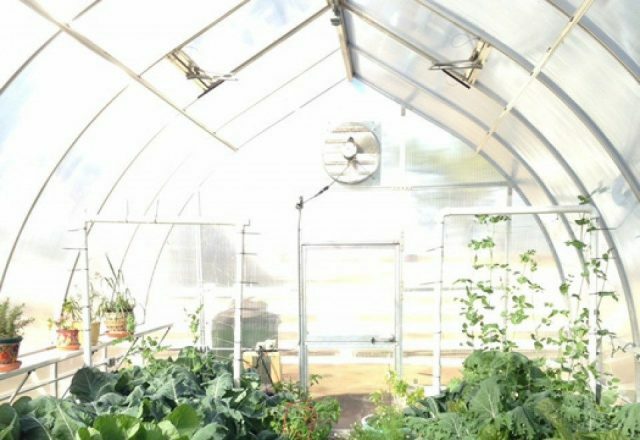 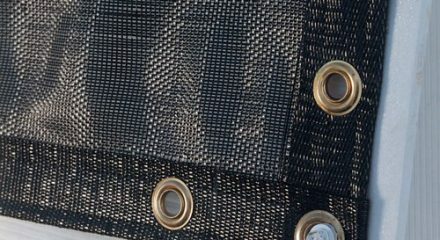 With a combination of strong materials and durable hardware it is by far the strongest greenhouse of its size under $16,000.